Principal Edwards Magic Theatre was a 14-member communal performance art collective in the United Kingdom made up of musicians, poets, dancers, and sound and lighting technicians. The collective was originally formed at the University of Exeter in the late 1960s, and then was later based at farmhouse in Kettering, Northamptonshire. The group was signed to John Peel's Dandelion Records and their single, "The Ballad of a Big Girl Now", was released in 1969. 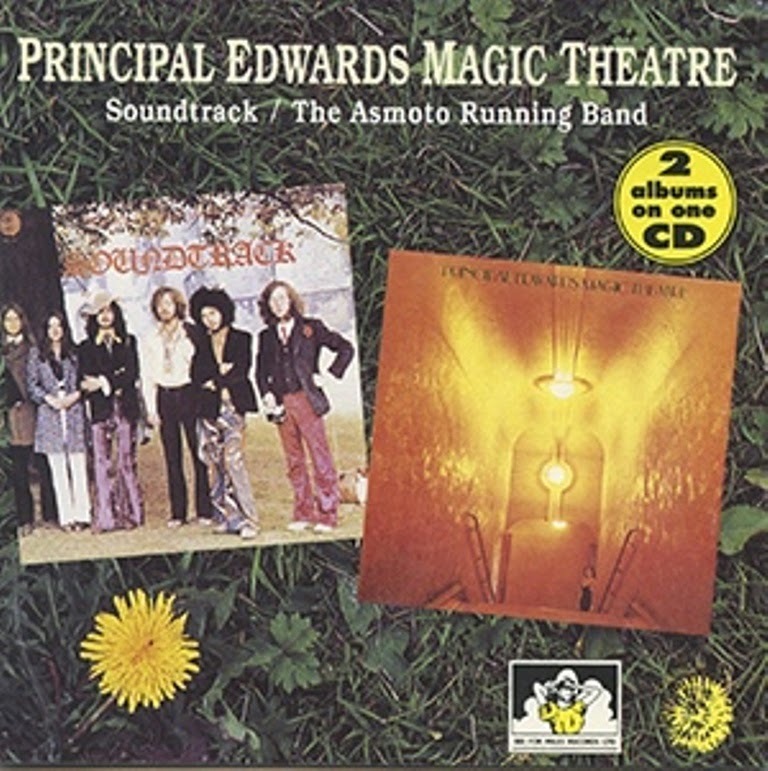 Following the single was the release (under the same label) of two albums - Soundtrack and The Asmoto Running Band - the second of which was produced by Nick Mason of Pink Floyd. The sometimes whimsical, sometimes epic (verging on progressive rock) writing style of guitarist Root Cartwright, was paired with the eclectic lyrical contributions of David Jones, Gillian Hadley and Monica Nettles, and was performed by vocalist Vivienne McAuliffe. The violin and recorders of Bindy Bourquin were another key element of the group's trademark sound. Lyn Edwards, originally on bongos, took over on the drumkit. This Oxford-based raw R&B group's 45s are now extremely rare and sought-after. 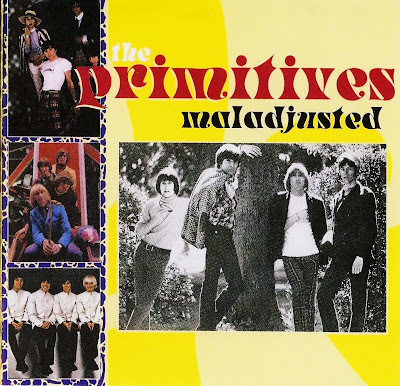 They were originally known as The Cornflakes and also recorded a further 45 as Mal and The Primitives. Musically, comparable to the early Pretty Things, you won't need a second mortgage to get to hear these 45s. They're considered to be such definitive British R&B recordings that they've been heavily compiled and are well worth a spin. They also recorded four acetates for Pye; one of which was the superb Oh Mary, a grinding R&B number. Jimmy Page is also said to have helped out on their second 45, whilst Help Me was also recorded by The Rebounds. In 1965 Mal joined the band and they relocated to Italy as a quartet (at least according to the photo on their 1967 album). 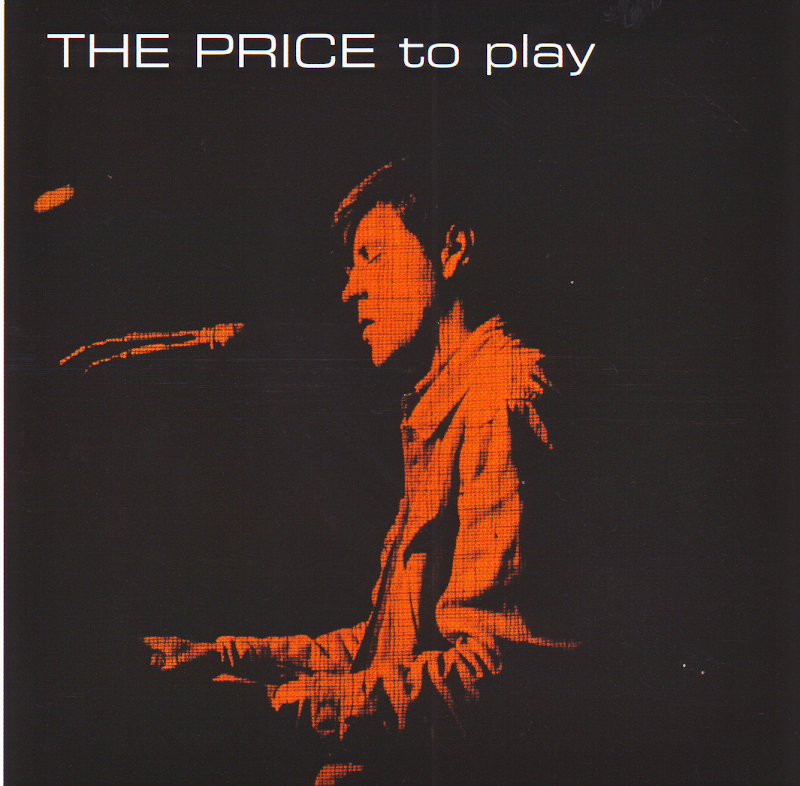 Aside from Mal, they comprised Jay Roberts (vcls, gtr) from the original line-up, Pick Withers (drms) and one other. Withers was later in Spring and Dire Straits. He stayed in Italy with The Primitives for three years. Line-up recorded two singles and the an album Blow-Up (Arc ) 1967. This R'n'B/soul-influenced album has been reissued in the nineties and the re-issue includes both sides of their debut Italian single Yeeeh!.../L'Ombra Di Nessuno (which is Dozier-Holland's Standing In The Shadow Of Love, with Italian lyrics) along with their follow-up Italian 45 Johnny No (Hoyt Axton's Thunder 'n Lightnin') and other cover versions like Stevie Winwood's Gimme Some Lovin', The Strangeloves' Cara Lin, Gina Gina (which is Holland-Doziers' Reach Out I'll Be There), Don Covay's Sookie Sookie, which was later covered by Steppenwolf, Charlie Rich's Mohair Sam and an original penned by Jay Roberts Mister Haertache (which is misspelt like this on the sleeve). There's also an Italian song Ma Beata Te, penned by Cassia-Roberts, though from the soul style of the song the Roberts in question is probably Rocky Roberts, a black American singer also based in Italy at the time, who also recorded Gina Gina.